Interested in living in South Kensington? 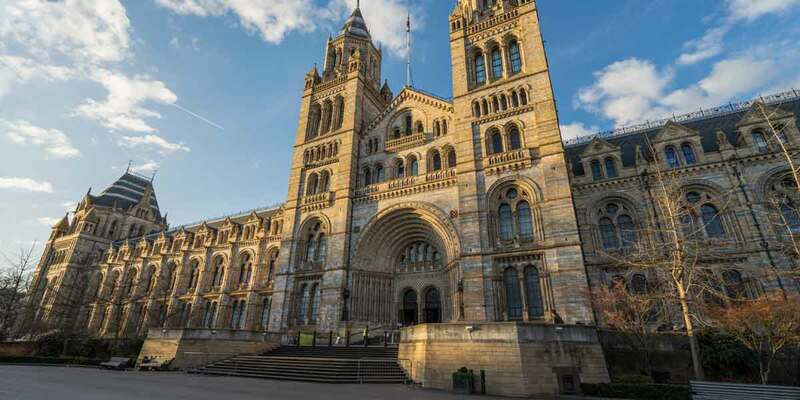 South Kensington, bordering Knightsbridge, Chelsea and Kensington, is home to some of London’s most iconic cultural institutions, including the V&A, Natural History Museum and the Science Museum. As such, its streets are often bustling with tourists and locals alike, and, given the close proximity of Imperial College London, some of the country’s leading academics. Chic is a word routinely used to describe South Kensington, in part due to the large resident French population and the Lycee Francaise Charles de Gaulle. As a result the streets have a distantly European feel where alfresco dining and café culture have come to the fore. Buses: Bus routes to Shepherd’s Bush, Fulham, Peckham, Fitzrovia, Victoria and Notting Hill.